Proximity mobile payment uptake in Western Europe has been slow, largely due to the popularity of traditional payment methods like cash, credit cards and contactless credit cards. Germany has the lowest usage rates in the EU-5, according to eMarketer’s latest forecast on worldwide proximity mobile payment users. However, the launch of Google Pay there could help spur adoption. In Germany, there will be 5.8 million mobile payment users this year, up 36.6% over 2017. 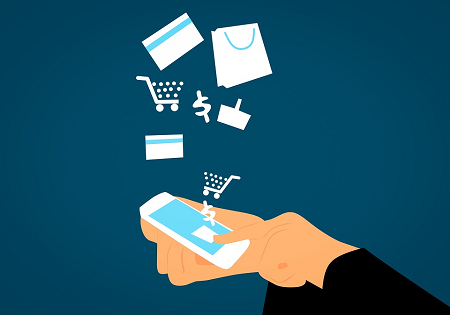 That means only 11% of smartphone users utilize proximity payment apps, making it the lowest-penetrated country in Western Europe out of the ones eMarketer forecasts, and on par with developing countries. eMarketer expects Germany to add 1.6 million new users in 2018, more than any other Western European country. Meanwhile, world leader China will have 63.5% of the world’s proximity mobile payment users in 2018, higher than the 61.2% previously expected. This year in China, 525.1 million people will use a proximity mobile payment app at the point of sale*, up more than 13% over last year. That equates to 79.4% of China’s smartphone users. * ages 14+; mobile phone users who have made at least one proximity mobile payment transaction in the past six months; includes point-of-sale transactions made by using mobile devices as a payment method; excludes transactions made via tablet.